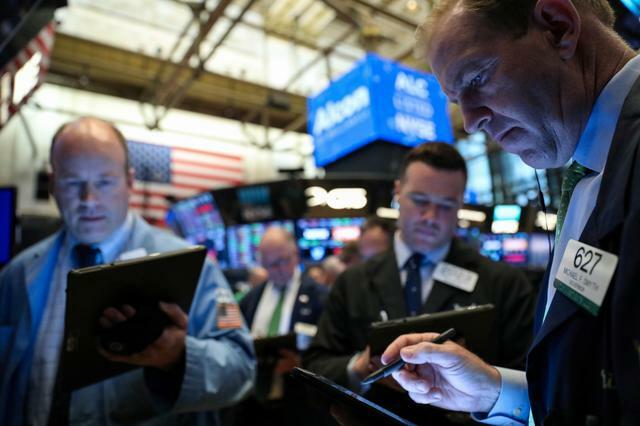 Global stock markets rose on Friday after JP Morgan’s results kicked off the U.S. corporate earnings season in style, while signs of stabilization in China’s economy also helped riskier assets on views the growth outlook worldwide is better than thought. Chinese data showed exports rebounded last month, driving U.S. and euro zone bond yields to three-week highs and helping offset weaker imports and reports of another cut in German growth forecasts. Investors are looking for signs of a Chinese economic recovery to temper global growth worries, especially after the International Monetary Fund this week downgraded its 2019 world economic outlook for the third time. China’s trade results, as well as credit data, have helped boost risk appetite and reinforce the stabilization thesis, which should have spill-over effects for the global economy, said Candice Bangsund, a portfolio manager with the global asset allocation team at Fiera Capital in Montreal. The whole China situation really appears to be gaining some ground, Bangsund said. We saw a very impressive rebound in exports, this of course is helping alleviate fears of a hard landing. MSCI’s gauge of equity market performance in 47 countries gained 0.37%, while the EURO STOXX 50 index rose 0.31%. On Wall Street, the Dow Jones Industrial Average rose 186.88 points, or 0.71%, to 26,329.93. The S&P 500 gained 12.47 points, or 0.43%, to 2,900.79 and the Nasdaq Composite added 19.07 points, or 0.24%, to 7,966.43.